Prior to joining the Bar, Joseph had graduated from the LL.M. at Harvard University and BCL at the University of Oxford. He had previously obtained a Bachelor of Business Administration (double major in Finance and Accounting) at HKUST and read law in the Juris Doctor programme at CUHK. Joseph joined Des Voeux Chambers as a tenant in 2015. He is developing a broad civil and commercial practice. He has been involved in a wide range of cases including commercial disputes, trusts, probate, land, company and corporate insolvency matters. He has also been frequently instructed to work on injunction matters on an urgent basis. He has given legal opinions to various entities including multi-national companies and HK-listed companies for compliance, SFC-regulatory and other purposes. He is fluent in the Chinese language and has experience dealing with contentious work in Chinese. 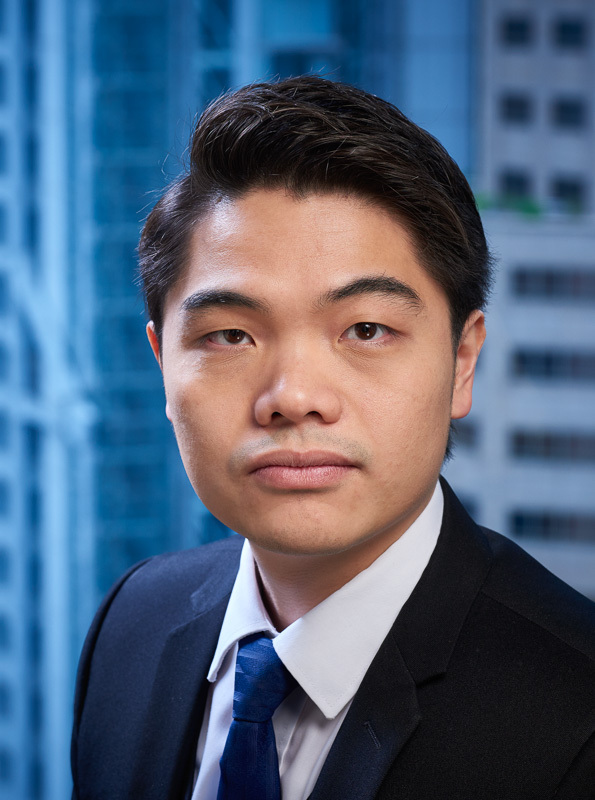 Joseph is currently a member of the Special Committee on China Practice Development in the Hong Kong Bar Association.